The Bike Campaign has commissioned a series of articles about a wide variety of local people who ride their bikes and why they do it. 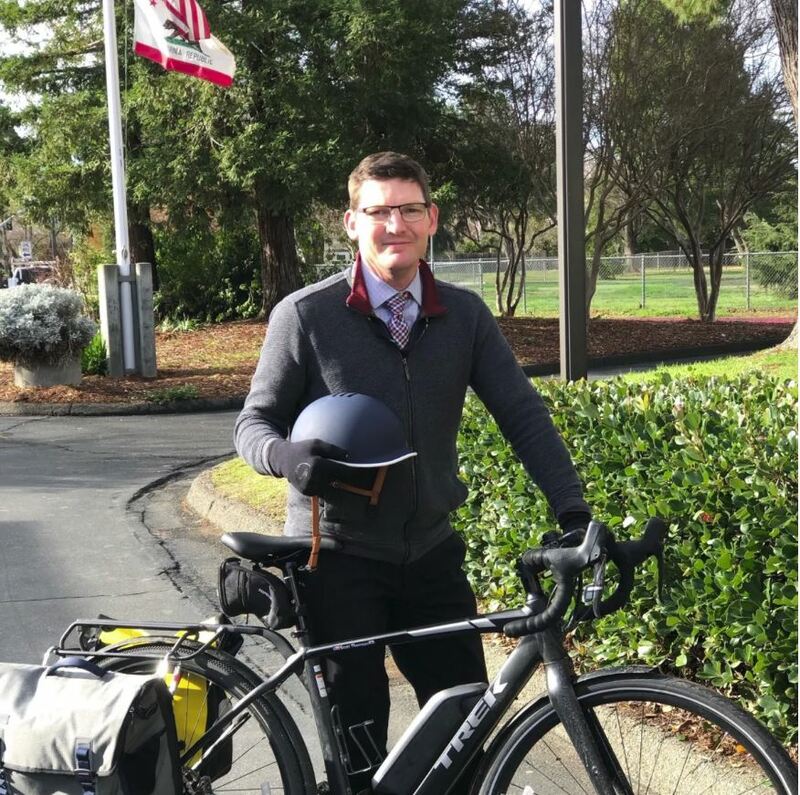 While these stories are presented here in honor of National May Is Bike Month, The Bike Campaign plans to continue to produce articles about Davis’ unique biking culture into the future. Enjoy reading these stories about your neighbors and friends. 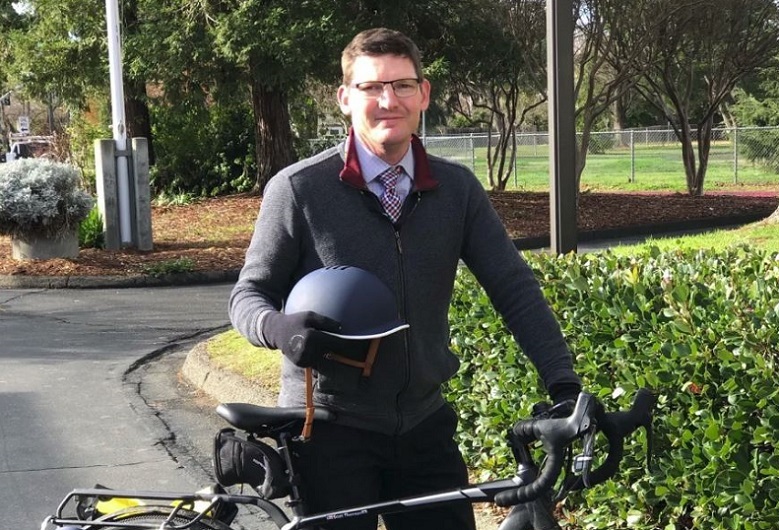 If these folks are new to you, keep on the lookout; perhaps you might see them riding in a bike lane, a bicycle race or tour, a greenbelt path, or just around town. The Bike Campaign is a Cool Davis Coalition member. For the full story, visit The Bike Campaign website.